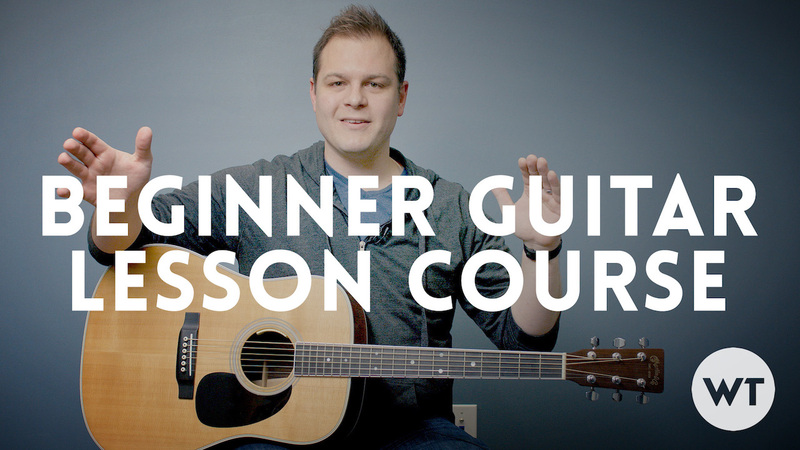 Learn how to play guitar with our beginner guitar lesson series. This free course will take you from having never played a guitar before to playing full songs. Sign up here.